Proper Pruning keeps your place looking tight. 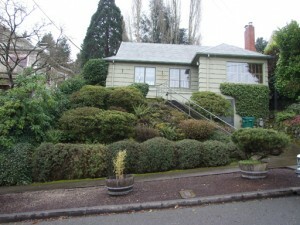 Admirable Landscapes could also be considered your NE Portland gardener. Contact us if you need NE Portland gardening and Pruning services.